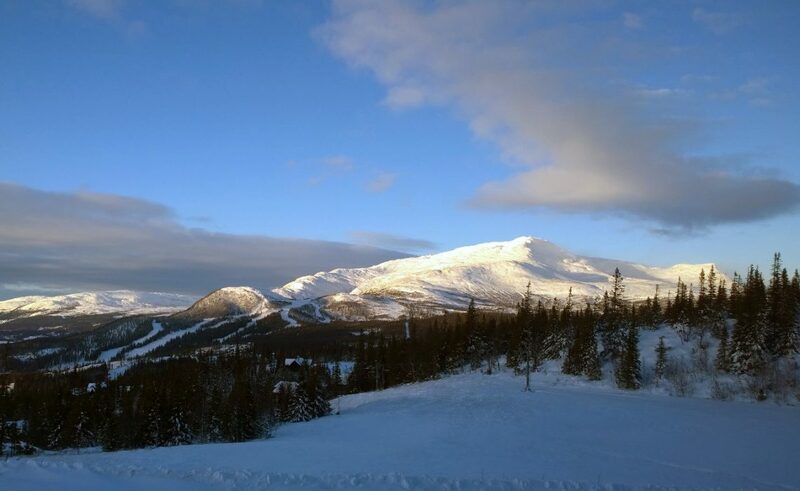 The company Skistar AB owns and operates ski resorts in Åre and Vemdalen (since 1999) and is engaged in respective destination companies and development of the tourism industry as a whole in Jämtland Härjedalen. 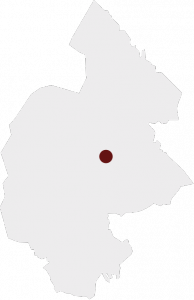 The company also owns and operates ski resorts in other parts of Sweden, in Norway and Austria. The vision is to give the guests ”Memorable mountain experiences”, as the leading operator of European Alpine destinations. Skistar’s operations are divided into four business / product areas; destination lift and piste / guidance system, learning and guiding, rental / sports shop and lodging of accommodation. In Åre, Skistar also operates summer activities, such as downhill cycling and summer-open lifts for hiking. 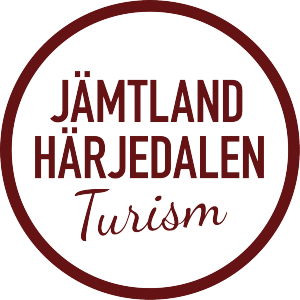 Skistar AB is Jämtland Härjedalen Tourism’s largest single owner.